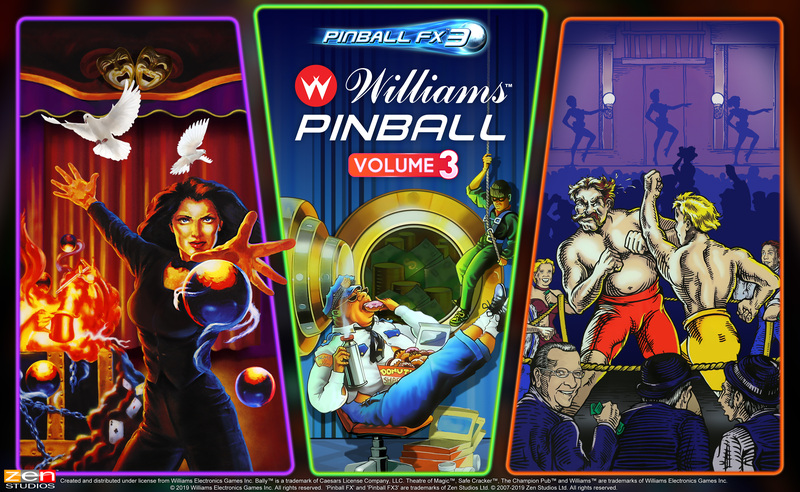 Zen Pinball FX3 Williams Volume 3 announcement! 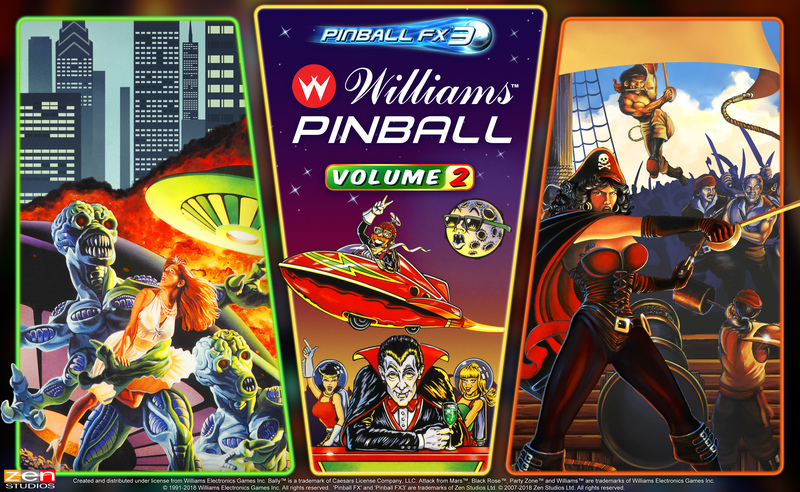 Zen has just announced Volume 3 of the Williams Pinball Collection - to be released on March 19! Zen Pinball FX3 Williams Volume 2 announcement! The second phase of information regarding Zen Pinball FX3 and what is planned for the Williams tables has now been revealed! good blues Kolchak. Looks like a Peavey T60 guitar, my very first electric. wish i still had it. What if I prefer to pay in livestock? Where's the attachment for that? Payment methods will vary by location and/or operator, so there are likely all the usual options that will work. Difficult to make out, but I think it says Swipe Card... Flair?